Get rid of house pests for good with these easy prevention tips! Critters are a natural part of our world. Whether we like it or not. However, for many people, the more common methods of pest prevention can be a somewhat excessive if not a little inhumane. Luckily there are things you can do before resorting to extremes. In each case, there are certain things or circumstances that attract or persuade these uninvited guests to move in. Granted, some areas are more prone to certain pests than others but that can make it much easier to figure out what pests you are at risk for. Some people might find rats or mice or squirrels adorable and they could hypothetically be just that, when they’re in the wild, roaming free, and otherwise not infesting your home. Which is when they become a nightmare. Rodents are a very common problem due to their obscenely fast reproduction periods (for mammals anyway).Rats, for example, can produce half a billion descendants in three years. 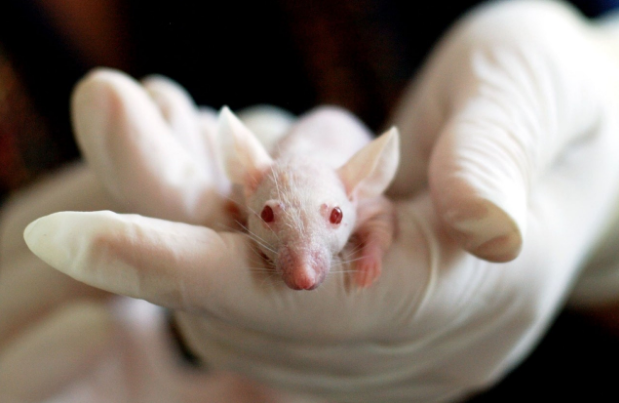 Two mice can easily become 50 to 100 mice in a matter of just 4 – 6 months. Luckily, Squirrels only have mating season twice a year and a litter can be 6 – 9 adorable little baby squirrels. But that’s still 20 of these fluffy little fan-tails where there used to be only 2, in just a year’s time. The problem with any type of rodent is the bacteria they carry with them, they’re known to spread more than 35 diseases, most of which cause serious illness and some of which can cause organ failure and death. They spread and cause diseases like Leptospirosis, rat-bite fever, salmonellosis and yes, they’re responsible for the relentless spread of the black plague (supposedly). The scary part though? You don’t have to come to direct contact with these critters to contract most of these diseases, simply inhaling their airborne bacteria that sprout from their urine and droppings can infect you. Pet food, overgrown and under-kept gardens, unsecured dumpsters and easily accessible sewers are common attractions to rats and mice. 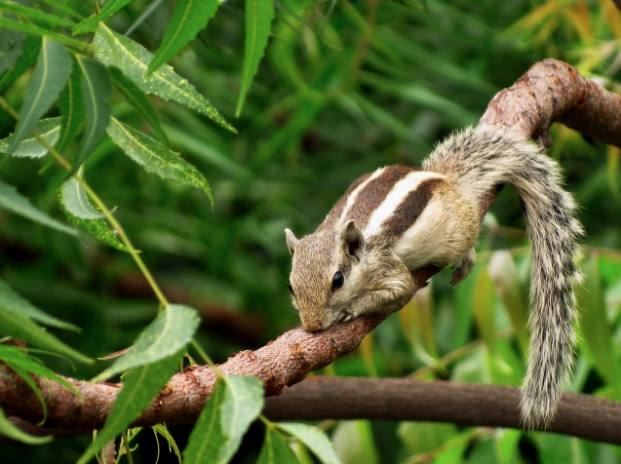 Squirrels are easily attracted by bird feeders, it’s advisable to remove bird feeders altogether or otherwise repel squirrels as they aren’t easy to get rid of. The attraction is what draws them in, but the truth is rodents will generally seek shelter anywhere they can get in. Attics, basements, broken windows, holes in the roof or walls or even leaving the doors and windows open for extended periods can allow them to gain entry to your home. Most rodents are decent climbers, but remember Squirrels live in trees. Trees that are close to windows will pose a risk for entry. 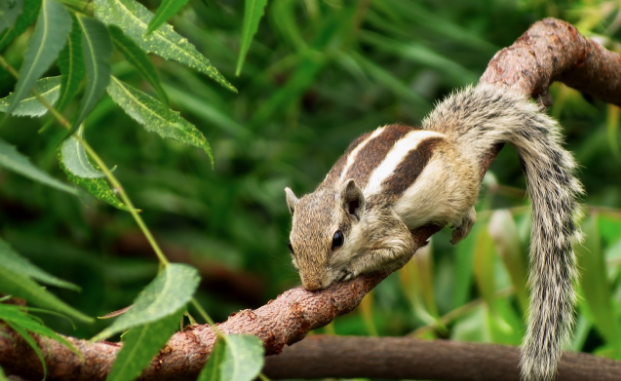 Before you start rodent-proofing your home you have to check if your home is infested already but be sure not to touch any wild animals you may or may not come in contact with. Then once you know it’s clear, be sure to conduct a proper inspection of your home and secure any potential entry point that they could use. 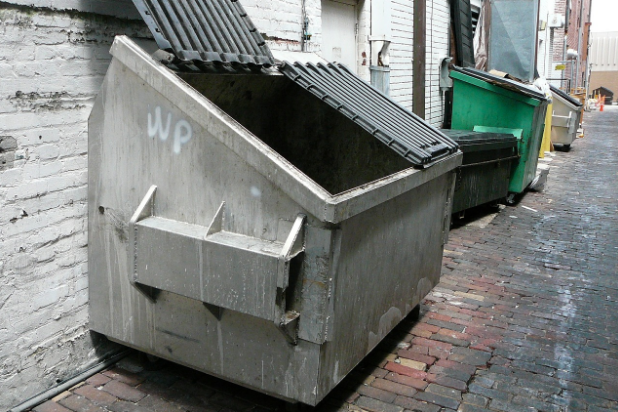 Also remember to secure any dumpsters and trash, trim any nearby trees and add screen doors where you’d usually leave doors and windows open. Dogs and cats will also help scare rodents away but they’re at risk for spreading diseases if they’re bitten by a rodent. Insects are certainly trickier to get rid of since they can slip into cracks that we can’t even see with the naked eye. Cockroaches are disgusting little buggers that reproduce at an alarmingly fervent rate. One female (and yes it only takes a female) can produce 150 cockroaches in the span of a year. If half of those are female and they lay an equal amount of eggs, you’re looking at 11 250 roaches in practically the blink of an eye. The Queen Ant can easily lay 300 000 eggs a day, and here’s the kicker – reproduction is her one and only purpose. That’s a lot of ants. Mosquitos reproduce at an annoyingly effective rate. A female lays 100 – 200 eggs at a time, and those eggs are adult mosquitoes that can reproduce themselves in just 8 days. Insects, believe it or not, can spread some pretty gnarly diseases themselves despite their size. Cockroaches, for example can aggravate asthma and allergies whilst also carrying nasty bacteria all over your home. Amongst others, female mosquitoes can spread the Zika virus, malaria, dengue fever and yellow fever. Ant colonies with a concerning amount of dangerous bacteria have also been discovered in the past, even though the risk is rather small that this could affect Americans. Ants do, however, pose a risk by spoiling food they come in contact with. For insects, the major contributing factor to infestation is food. Food that falls on the floor, or is left unsealed can draw them in like it’s nobody’s business. Always make sure to seal up any type of food and clean up spills as soon as possible. 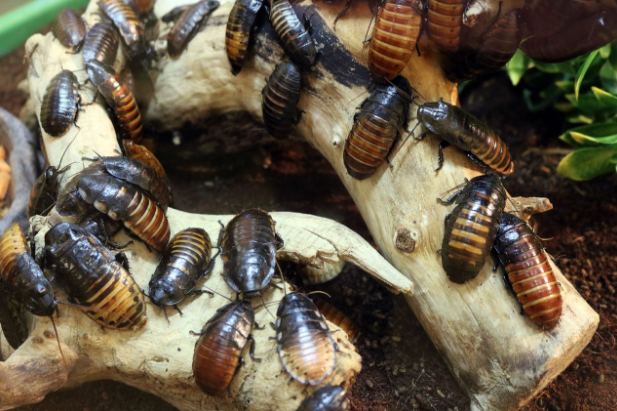 Cockroaches love cluttered, warm and damp places so make sure to do a deep clean at least twice a year. When you encounter ants, be sure to wash the immediate area with soapy water to wash away their tracks. When you’ve done all you can to prevent infestations, and still encounter one, do call a professional, especially since most poisons and conventional methods can do a lot more harm than good.